In this section you will find answers to the most important topics about our events. For example, where to check the results of each Wine Trophy. You can check the results in your user account approximately 1 week after the corresponding Wine Trophy. Just login and click on the “Results” tab at the left side panel. We will also publish the results on our website. The wines marked with “Category 4” have got points enough to win a Silver Medal, but they are not in the reglementary best 30%. The OIV rules allow to award only 30% of the samples; because of this, there are a lot of wines with a high score but they cannot be awarded. 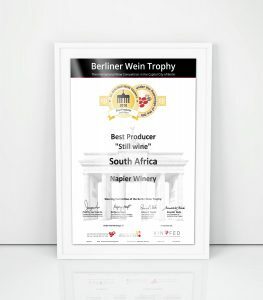 For these reasons, every single medal received in our Wine Trophies is outstanding and make the awarded wines so popular to the end-consumers. Do I receive a certificate of participation or a diploma for the awarded wines? Yes, you can download a digital version of the diploma in your user account. 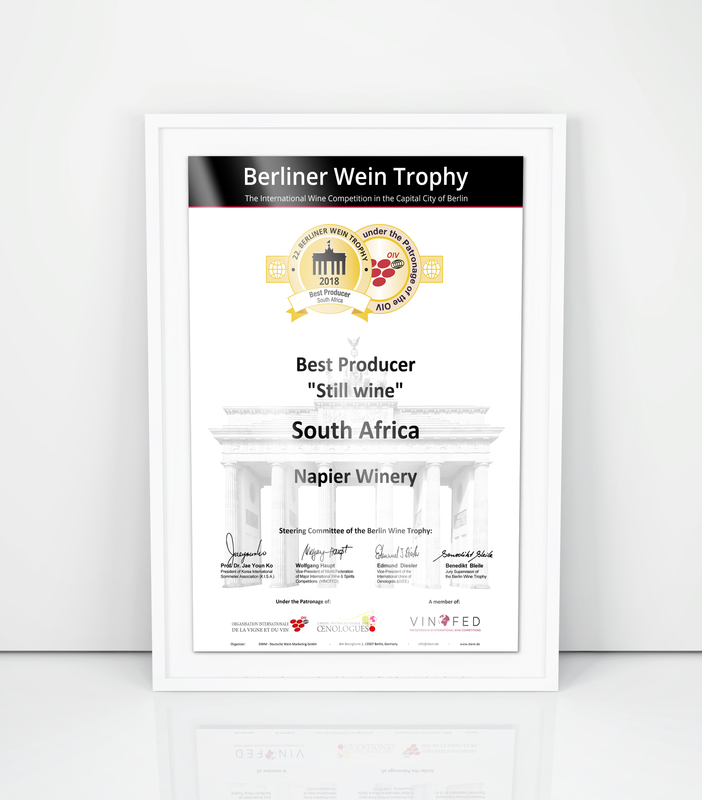 We will also print and send certificates (DIN A3 format) for your awarded wines. Please, if necessary, correct the “Wine Name”; once the diploma is printed, changes are not allowed.